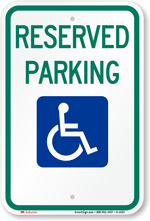 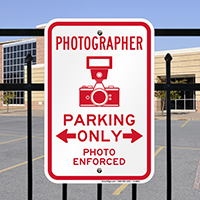 Your favorite photographer would love this as a gift for their parking spot! 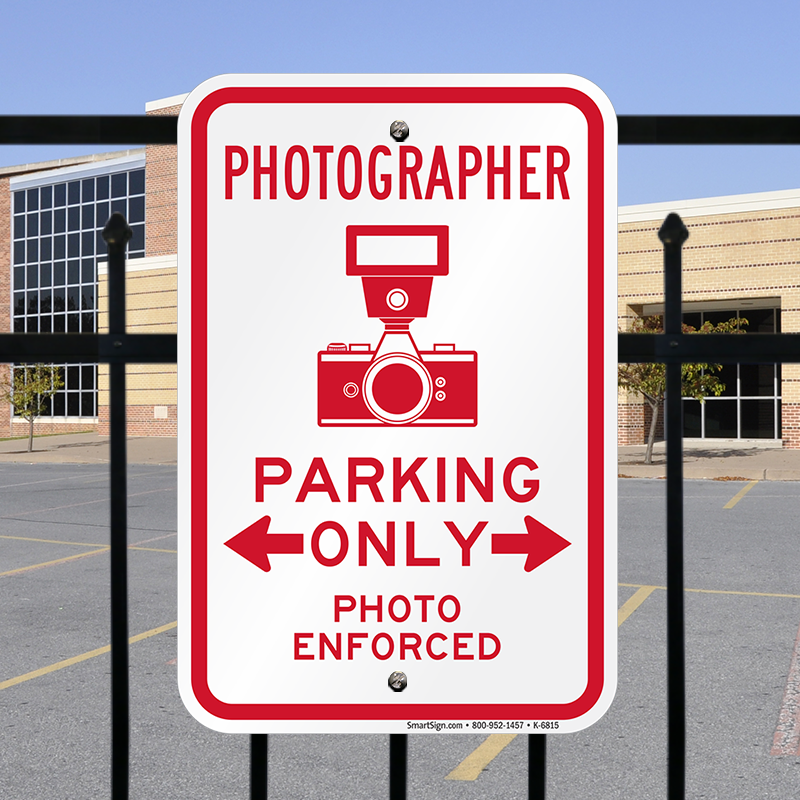 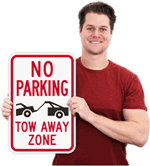 • Funny parking signs work perfectly as a gift or an art work in your room. 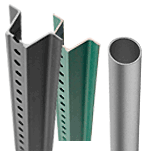 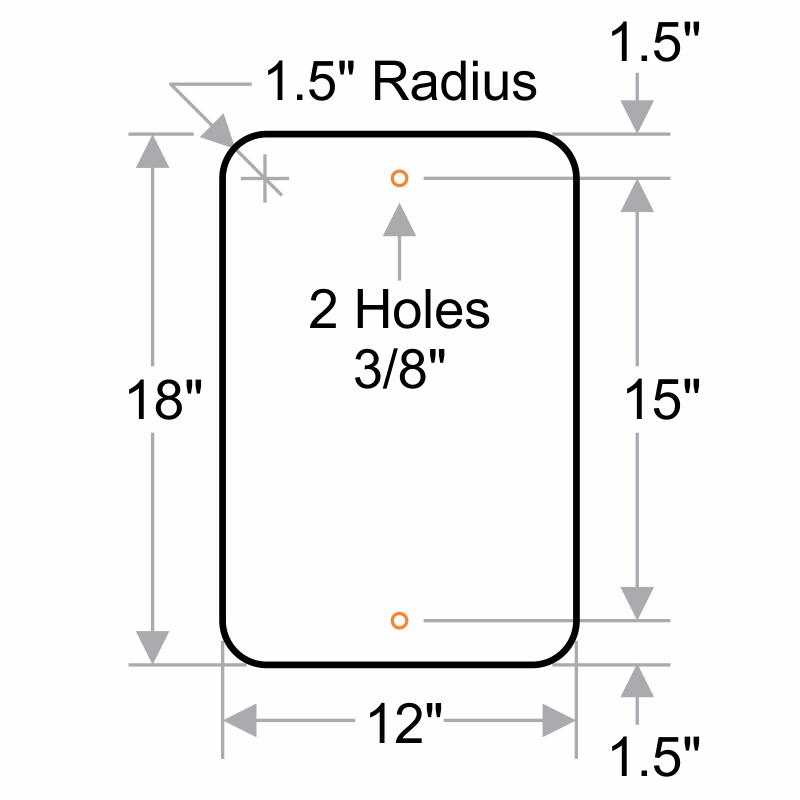 • Install quickly with pre-punched holes on the aluminum sign.